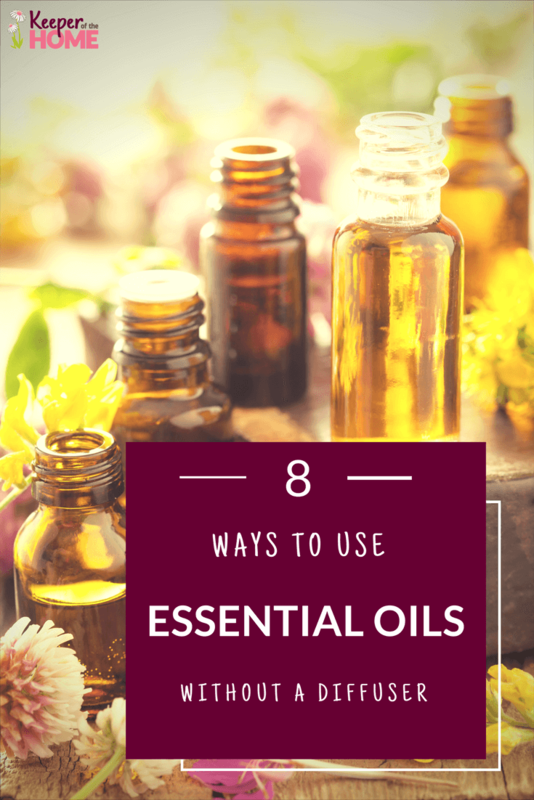 Do you love essential oils, but you’re not ready to spend a whole lot of money on them yet? I hear you. When I first started using oils a number of years back, I was really intrigued by the idea of how they worked, but not so keen to fork out $40-$100 on a diffuser to go along with the already somewhat pricey oils. 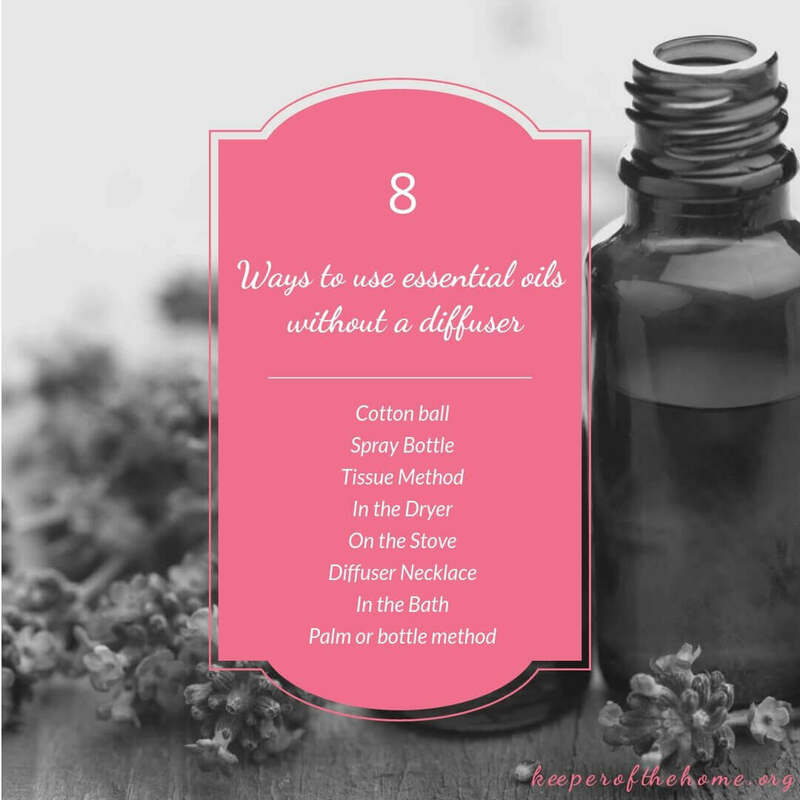 For those who can’t afford to (or don’t want to) buy a diffuser, but still want to experience their benefits, there are a whole lot of ways to do it! Of course, EOs can always be used topically (on the skin directly), which is an effective method, but many oils are “hot” or stronger oils, require dilution, can cause irritation or side effects, and shouldn’t be used topically without a lot of care and really knowing what you’re doing. Inhalation is an easier place to get started, because you’re a lot less likely to cause a strong reaction, but can still experience many of the same benefits. Simply put a few drops of your oil of choice, or your favorite blend of oils, onto a plain cotton ball. You can place the cotton ball into a fan vent in your car or your floorboard. The moving air will flow through the cotton ball, diffusing the scent. I’ve also put eucalyptus on a cotton ball and placed them gently into my kids ears to help with ear aches but be careful just to put a drop if you don’t want it to be topical! Any type of spray bottle will do. 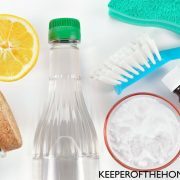 Repurpose the one under your sink or grab an inexpensive spray bottle from the local dollar store. Add a few drops of your oil to some water and use as an air freshener. Try our popular air freshener recipe, it uses vinegar to help neutralize odors while freshening with your oils at the same time. Sprinkle oils onto a tissue, hand-towel or washcloth near where you work or sleep. One of my favorite places to sprinkle oil is on my pillow case at night. I use lavender for a calming effect. It works wonders for my children at bedtime as well. Tip – if you are afraid it will end up in your hair or on your skin just sprinkle it onto a hand towel and place it under your pillow. Sleep well…..
Dryer balls are new for me. My local county fair was selling alpaca wool dryer balls this past summer. My girls begged me to get a few. I think they just liked the alpacas and my husband was enjoying juggling with them so I decided to give them a try. 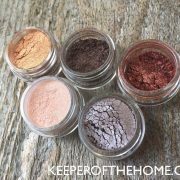 They are super inexpensive and seem to last forever. I just leave mine in the dryer so that all I have to do is add a few drops to one of the balls. If you do not have dryer balls just sprinkle the oil onto a washcloth and toss it in. One quick way to aromatherapy is simply using a pot on your stove. Fill part way with water and drop a bit of your EO in. Make sure it doesn’t boil, just steaming will do the job. Add more as needed. 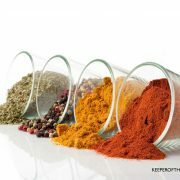 This is sure to fill your kitchen with fragrance. 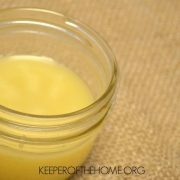 I do this when my kids have cold or just to enjoy over the holidays with oils like orange and cinnamon. Terracotta pendants worn as a necklace make an affordable alternative to a diffuser. Essential oil applied to the pendant is absorbed into the clay. It will slowly diffuse into the air just under your nose to enjoy or to help a cold. Draw a warm bath, add a few drops of a relaxing oil or your favorite scent. Sink in and let the stress of the day melt away. Note that this oil will end up on your skin diluted to some degree. In a pinch, simply open the bottle, take a deep breath in, and repeat every few minutes. But if it’s an oil you feel safe to use on your skin, you can put 2-3 drops on your palm and rub them (diluted with a small amount of carrier oil, depending on what you’re using), and then cup your hands under your face and breathe in deeply. 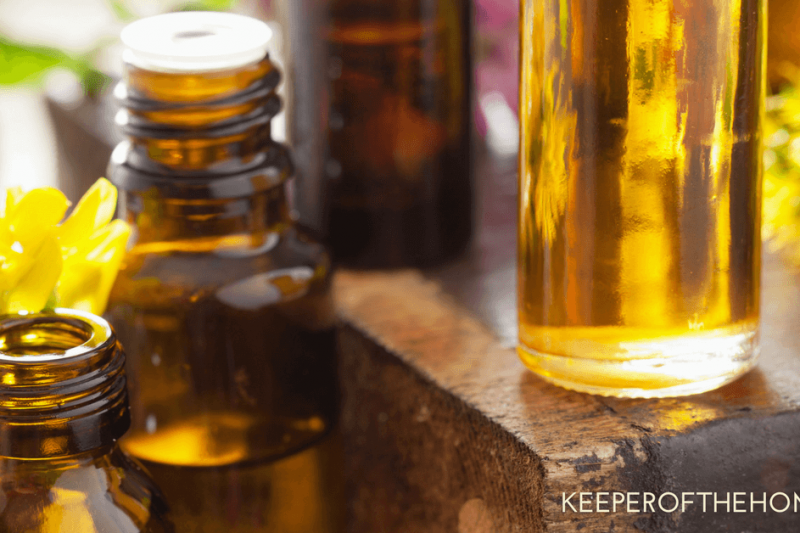 Ever feel confused about essential oils? 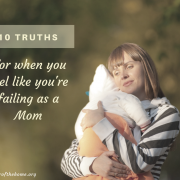 I’ve been dousing my kids, their clothes and their pillows with essential oils for over a decade, but with all the different oils and their uses, it’s still daunting, even for a seasoned user like me. 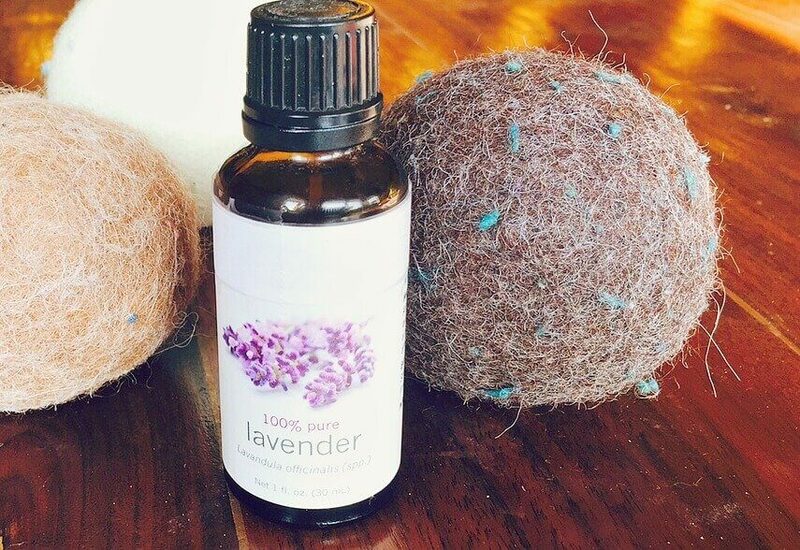 I love to use lavender oil on my dryer balls to make the laundry smell fresh and on my kids’ pillows (and mine!) to help them relax at bedtime. I use eucalyptus and an inhale blend for seasonal or environmental threats and sometimes I use peppermint for a mouth rinse or DIY toothpaste. I often wonder, though, if there’s another oil that would be better for this ailment? Or, am I using the right carrier oil? Should I put this on their skin or is it best for them to inhale it? I have six kids and they all have different needs. Some have allergies and others are prone to every cold that comes around. One stresses easy and another has tummy troubles. 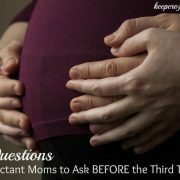 With so many issues and unanswered questions, it can be hard to know where to start. I decided to take Essential Oils Course For Families and right away I knew I had found the place. I value evidenced-based information from a reliable source. After all, I am using this stuff on the most important people in my life, my family, and they trust me to make good choices for them. This course was created by Jessie Hawkins, the founder of Vintage Remedies and the Franklin Institute of Wellness. She has a master’s degree and postgraduate education in the health and wellness field. She is currently working on her doctorate in public health promotion with an emphasis on integrative family health prevention. What I love about this is that it means she is specifically trained to evaluate new and existing studies and to translate them into understandable, verifiable evidence-based information for her students. I’ve been extremely impressed with Jessie. Not only does she have the qualified education above to share about essential oils, but her extensive education includes childbirth education, labor support, clinical herbalism, and integrative health approaches to autism and ADHD. This girl knows her stuff! I know I can trust her to help me make good decisions for my family. When I signed up for this course, not only did I get access to her website resource library which is quite substantial, but there is access to a “study hall” for questions and current topics that is only available to her students. In addition there, is a private FB group for students to ask questions and receive encouragement. If that wasn’t enough to get all of my questions answered, I was assigned to a personal course instructor who could guide me through the course if I needed it and help make sure I get answers my questions. She emailed right away to make sure I was able to get started. 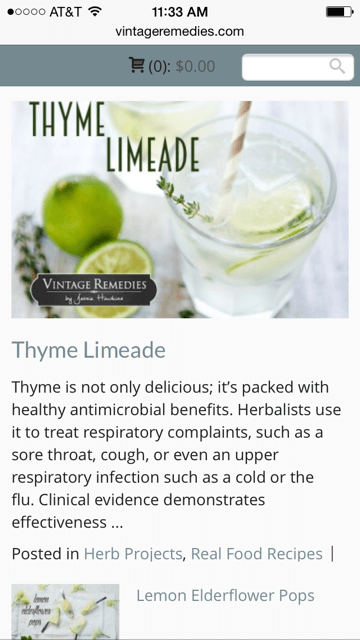 The topics in this course cover essential oils, carrier oils, and herbs. Prevention, using oils safely with children, aromatherapy for pregnancy, birth, and babies, and aromatherapy for teens and adults, plus a ton more. With five teenagers in my house, THIS was a great find as usually the articles I read are geared more towards young children or just adults. Also included are DIY tidbits on skincare, use of herbs for salves and ointments and real food recipes including drinks like “Thyme Limeade,” herbal ice cubes that look positively delicious, homemade ghee, salads and desserts. 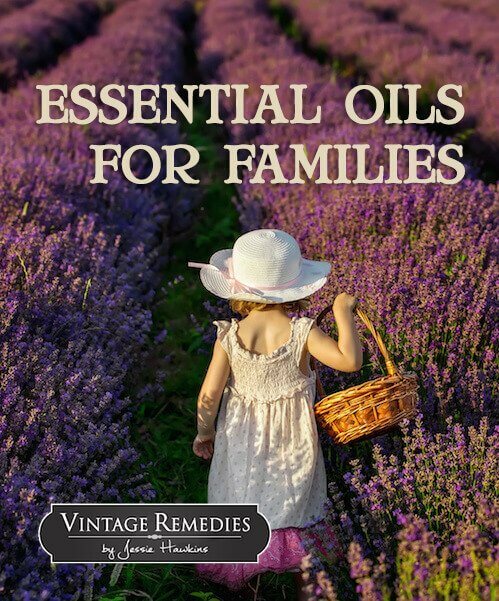 This eCourse is PACKED with healing formulas and recipes to get you on track to understanding oils and healing your family naturally. I enjoyed reading info very much. Thank You! about 7 drops of oil on the cotton. I open and sniff when needed and the scent lasts a long time.